Premium WordPress Themes with Single Click Installation, Just a Click and your website is ready for use. 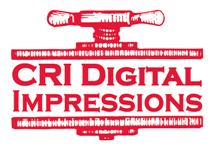 CRI Digital Impressions offers printing services including Commercial Printing, Blueprints/AE Reproductions, Banners/Wide Format Printing and More! Serving the greater Lynchburg area and Central Virginia for over 40 years! 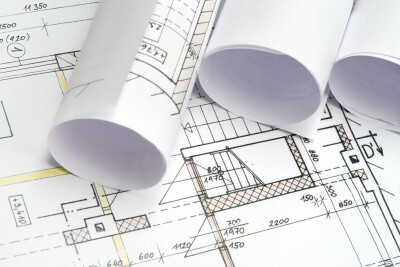 CRI Digital Impressions offers blueprint printing services. 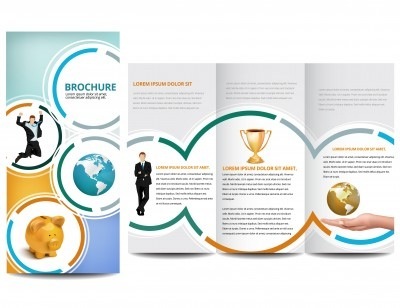 CRI Digital Impressions offers a wide variety of printing services. 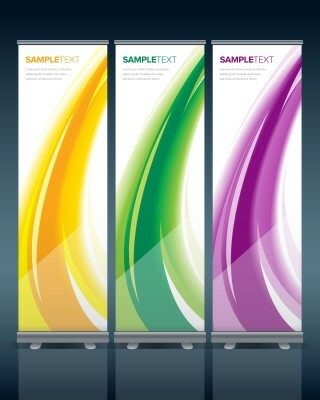 CRI Digital Impressions offers banners to help promote your business.